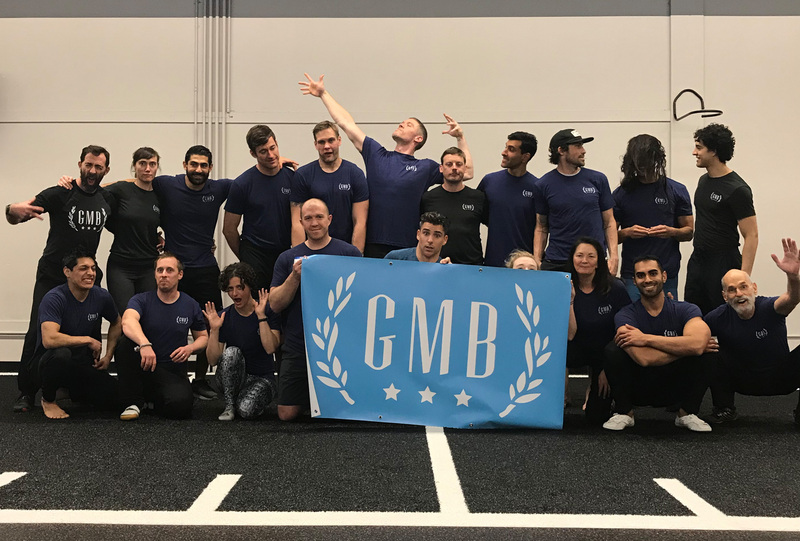 How do I become a GMB Trainer? Just say the magic words, hop around in a circle 3 times, and you're in! All GMB Trainers go through our 4-month Trainer Apprenticeship program. Unlike many other certification programs out there, we don't just issue you a piece of paper and send you on your way. Within our Apprenticeship, you'll receive personal coaching, in-depth training on how to teach others, business development, and access to our growing community of other GMB Trainers and educators in the industry. It's a big commitment, but you'll get a lot out of it, and be fully prepared to go forth as a certified GMB Trainer!